Grab yourself a big ice cold glass of tea or lemonade because you will need to something to cool you down while reading this one. 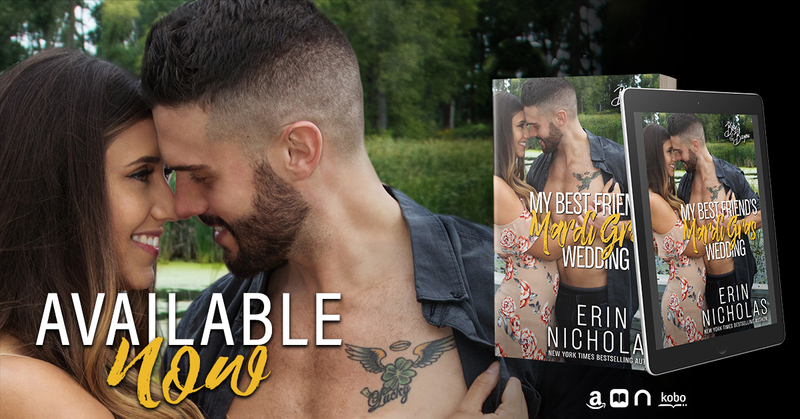 My Best Friend's Mardi Gras Wedding is nothing short of what you'd expect from Nicholas, it's scorching hot, it's filled with chemistry, enough laughs to make you feel good, and all the swoony moments necessary to fall head over heels in love. When Tori needs a boyfriend fast in order to clear up a misunderstanding, she turns to the one man who promised to wait a year for her to come back, the only problem is he's not faking it. 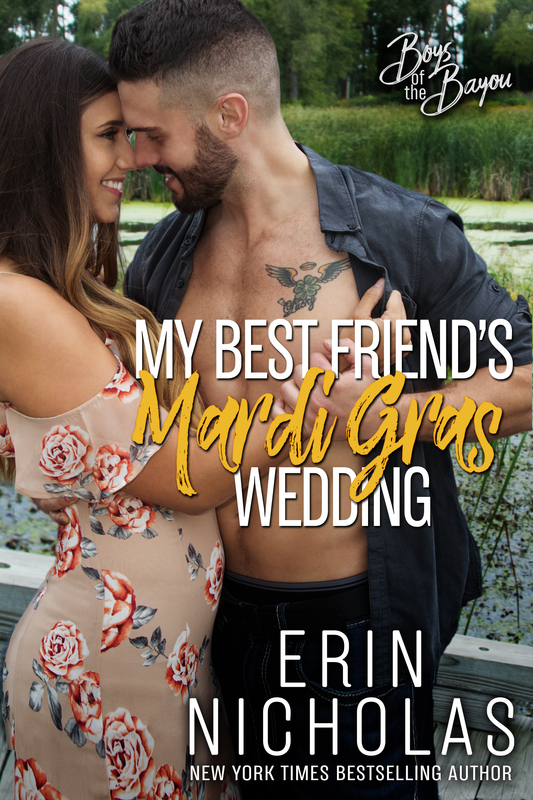 My Best Friend's Mardi Gras Wedding is one of those read straight through from cover to cover books because you simply can't put it down, so grab a comfy seat and your ice cold beverage and enjoy.